EaseUS MobiMover Pro normally cost $49.95 for purchase. 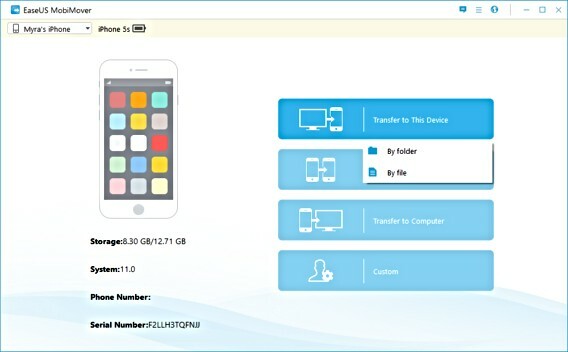 As part of promotional offer, EaseUS is giving away free genuine license of EaseUS MobiMover Pro to everyone. To grab the free license, just follow here. Go to promo page HERE. Scroll down until see the “Giveaway”. Click “Get Free License” to get the license key and download link. Activate the software with license key to enjoy full version.